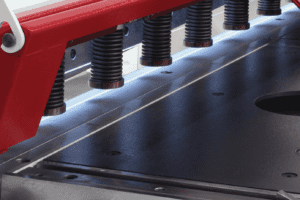 It’ll give you a deeper insight into the capabilities of your press brake, what it can actually do and how, and it will allow you to achieve better and more consistent results. 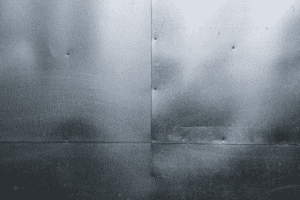 The first, and most important thing to know, in the case of your trusted press brake is the various axes; where they are, what they do and how they can help you get the best results. The Y axes can be found on a synchro machine and is broken down onto the Y1 and Y2 axis; they work independently on the top tooling to control the left and right cylinders. These give the top beam an incredibly even drop and can be adjusted independently for complete control to keep the beam level. If work pieces are heavy, then crowning becomes a serious issue, the A axis helps to alleviate the risk by making adjustments across the beam symmetrically. The A axis adjusts the entire beam but focuses more on the middle, to counteract bowing. Broken down into the Z1 and Z2 axes, both can be independently programmed. 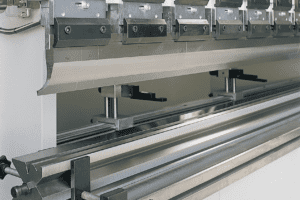 If you are working with small parts on your press brake, or need to frequently adjust the width of its fingers then the Z axes can be programmed to save the time swallowed up by manual adjustments for each different bend. Here, the R axes controls the backgauge’s bar height up or down. Invaluable if you plan to put a bend into a piece, then another bend further into the same piece. The R axes can be broken down into R1 and R2 axes for complete backgauge control, ideal for tilting and more bespoke work. This axis controls the backgauge forwards and backwards. 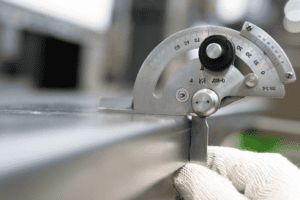 If you need to measure flange length as you bend, a press brake with an X axis is invaluable. When the inserted sheet touches the backgauge, then the correct point to begin bending has been identified. The X axis can be broken down into X1 and X2 axes for complete backgauge control, similar to the R axes. See our extensive range of Press Brakes for yourself, and feel free to get in touch any time for help and advice.